British break-out R&B star Ella Mai has released her full-length self-titled debut album via 10 Summers/Interscope. 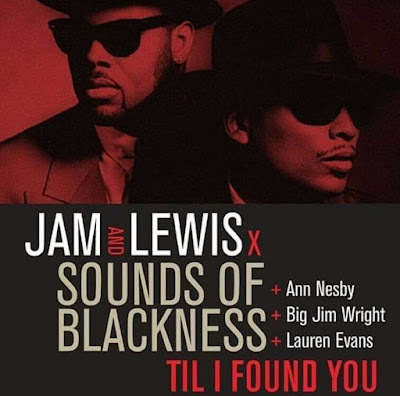 The 16-track set includes the Billboard top 5 hit "Boo'd Up", it's follow-up top 20 hit "Trip" and the current single "Whatchamacallit" which features Chris Brown. 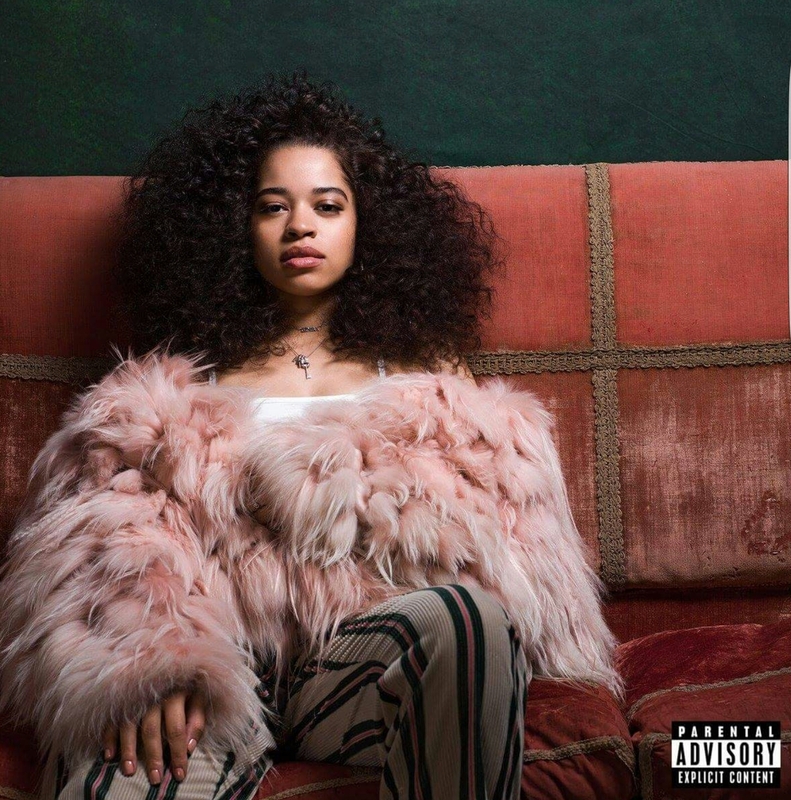 Ella Mai also features appearances from John Legend and H.E.R.